Probiotic soil is a term thrown about covering all manner of organic and sustainable gardening/farming practices. You may want to cut to the chase and look at a detail definition of terms. 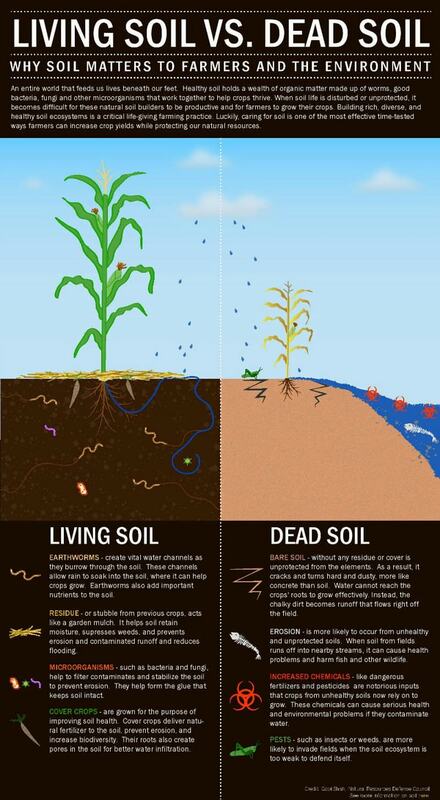 Broadly speaking probiotic soil creation involes composting, vermiculture (worms), and soil-based organisms (SBOs). SBOs include microbes, mycorrhizae, mycelium, etc., hence the term living soil. If this sounds a bit like yogurt or kefir you’re right. We want beneficial things growing in our soil for the same symbiotic reasons when want the right things growing in our intestines.